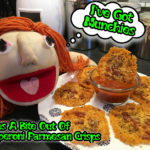 Watch Mary Jane goes on the KETO diet and makes Pepperoni Parmesan Crisps with the help of her Mexican Lightbulb! 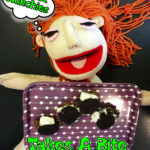 Watch Mary Jane deal with being ghosted by making SmOreos with the help of her Mexican Lightbulb! Watch Mary Jane clean her apartment and find avocados in an odd place. 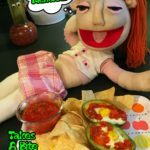 So she makes Baked Avocado Eggs with the help of her friend Mexican Lightbulb. 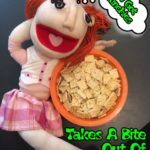 Watch Mary Jane look into new investments with the help of her Mexican Lightbulb and make RANCH CRACKERS. 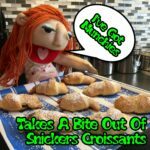 Watch Mary Jane get ready for a date with the help of her Mexican Lightbulb by making Snickers Snickers Croissants. 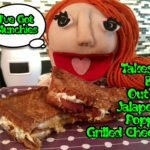 Watch Mary Jane work on her gardening skills and make jalapeño popper grilled cheese with her pal the Mexican Lightbulb. 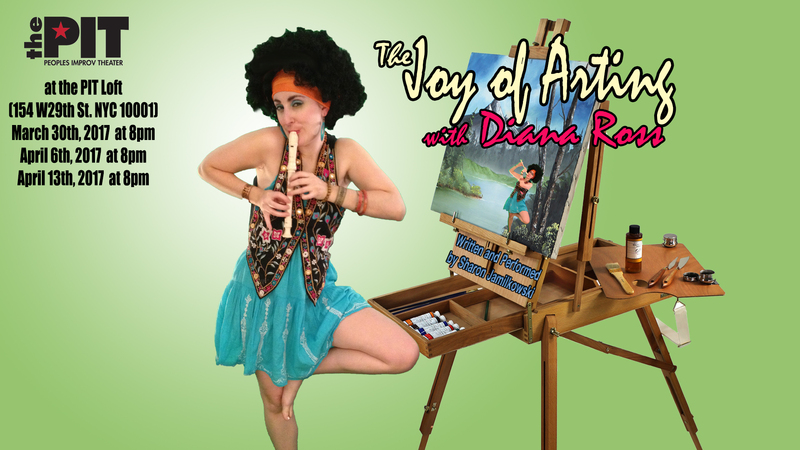 Watch PART 2 of “The Joy Of Arting With Diana Ross” presented by I’ve Got Munchies on MNN! Watch “The Joy Of Arting With Diana Ross” PART 1 presented by I’ve Got Munchies on MNN! PBS’s painting guru, Bob Ross had a daughter, Diana (yes, Diana Ross)**. 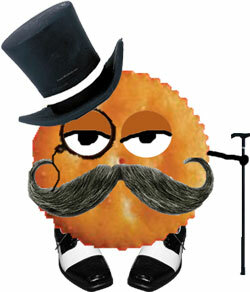 After a successful career in art and her father’s passing, Diana’s chucking it all for her true passion. Join her for a revealing retrospective of her life’s work. This originally premiered at SOLOCOM festival in 2014 as a mini show.